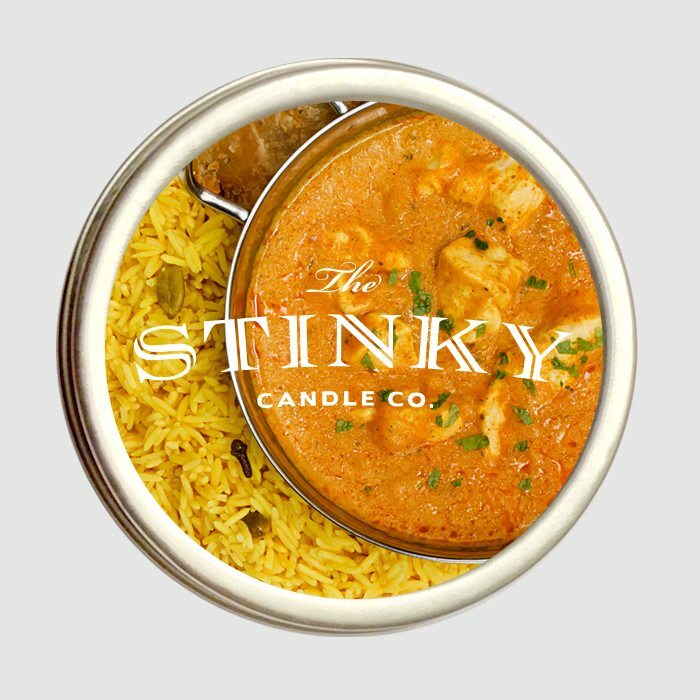 Curry Candle (4 oz) - Stinky Candle Co. 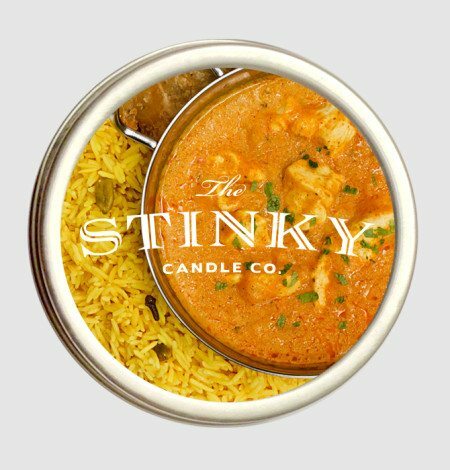 Enjoy one of the most distinctive food smells of all time whenever you want with the Curry Candle. 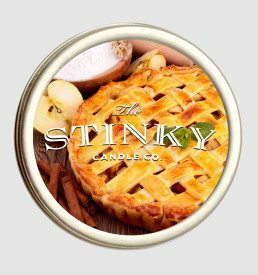 And once you’re done, simply extinguish the candle and be amazed when the smell doesn’t linger for the rest of the week. 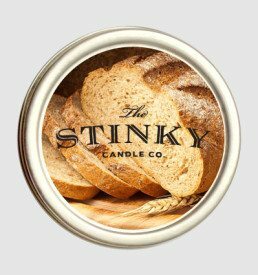 How did you sniff us out? : I used a bloodhound named Google. 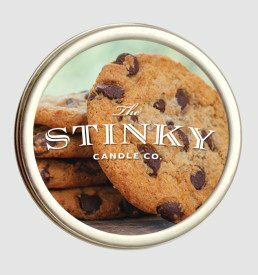 My friend said you stunk to high heaven. I found you in a book of faces, it was weird-Facebook. A little bird told me, also very weird-Twitter. Just plain dumb luck. 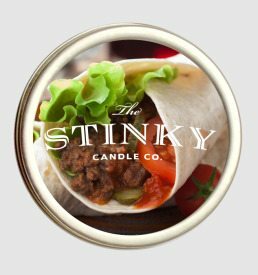 © 2019 Stinky Candle Co..